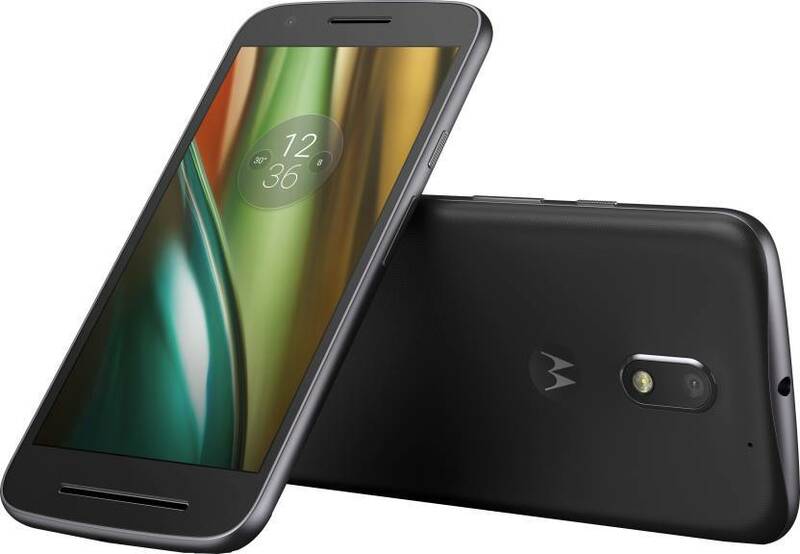 Best Mobile Phones Under 8000rs in India with 4G VoLTE and 3GB RAM: Here comes another list of top 10 best mobile phones under 8000 with 3GB RAM, 4G VoLTE support, and much more other features. Are you the one got the limit budget to choose best mobile phones under 8000 then this is your stop, in this article we are presenting top 10 best mobile phones under 8000 inr all these mobiles collected from based on their ratings. We know your needs so in this list you will find mobile with 4G Volte with 3GB of RAM and 13 mp of cameras, where these specs are equal to Flagship mobiles. So now you can get the flagship type of smartphone under 8000 inr only. Also, check Best laptops under 20000rs. 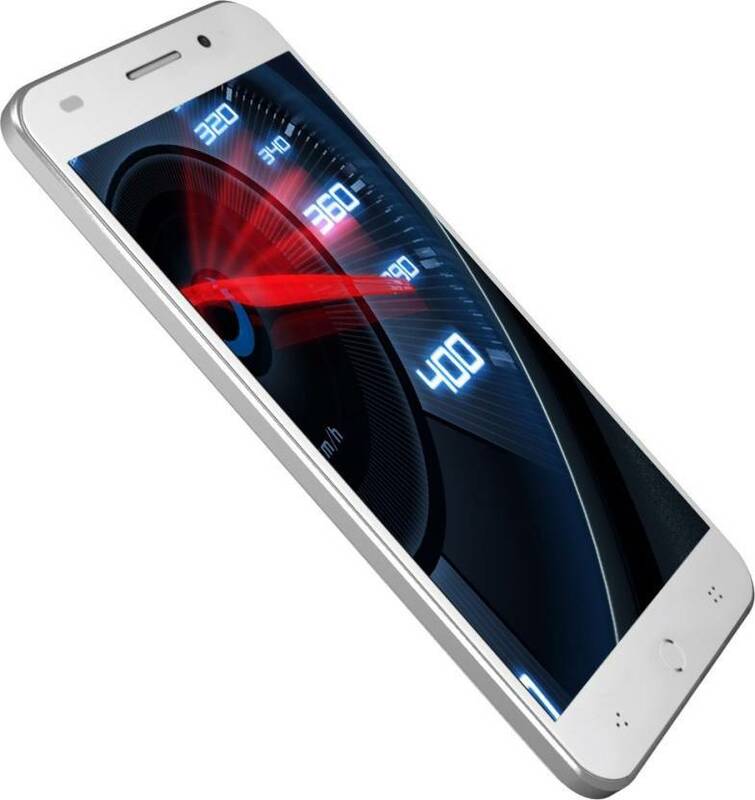 Swipe Elite Plus : This mobile is just same as the above one it packs 2GB of RAM and where you will get 16GB of internal storage with extra micro SD slot. 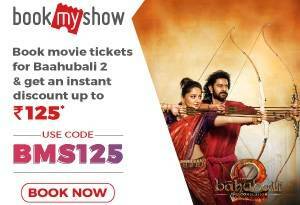 It also powered by quad-core MTK processor good thing about this mobile is it supports VoLTE where this stands best mobile phones under 8000 with Reliance jio 4G welcome offer. The camera quality isn’t so great where front camera lacks the clarity. 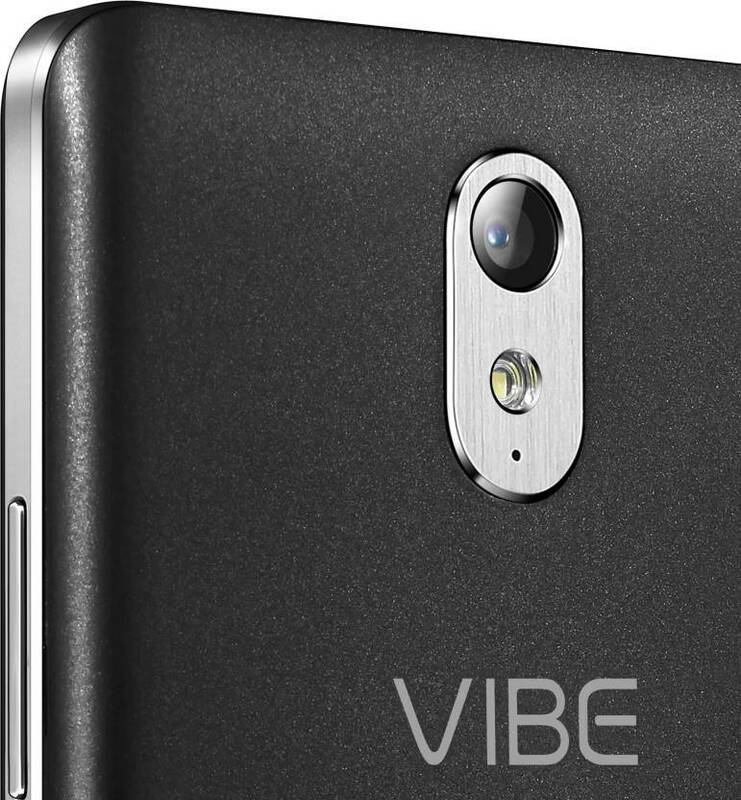 Lenovo vibe K5: For Lenovo brand, the vibe series is best of all and this product is just a beginner in that series. 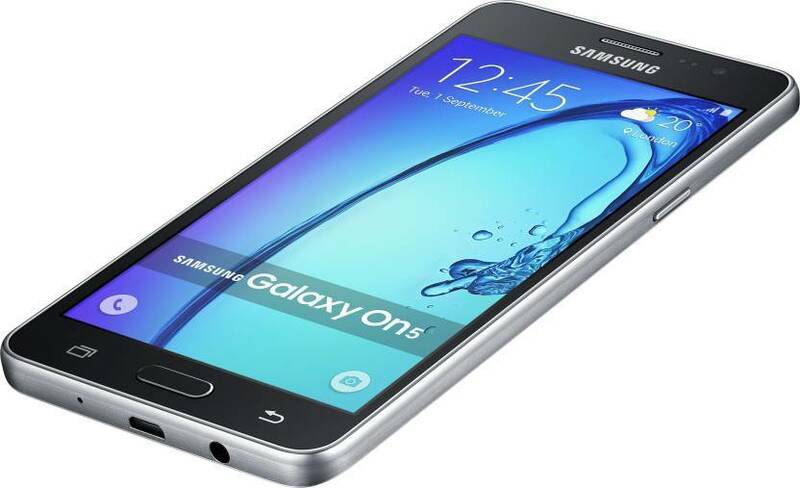 This also comes with 2GB of RAM and where you will get 16GB of internal storage with extra micro SD slot. It powered by 1.4 GHz Snapdragon 415 Octa Core which makes the gaming’s and video streaming very smooth. Battery quality is also pretty good will last up to 2 days with a single charge this is one of the best mobile phones under 8000 from Lenovo vibe series. 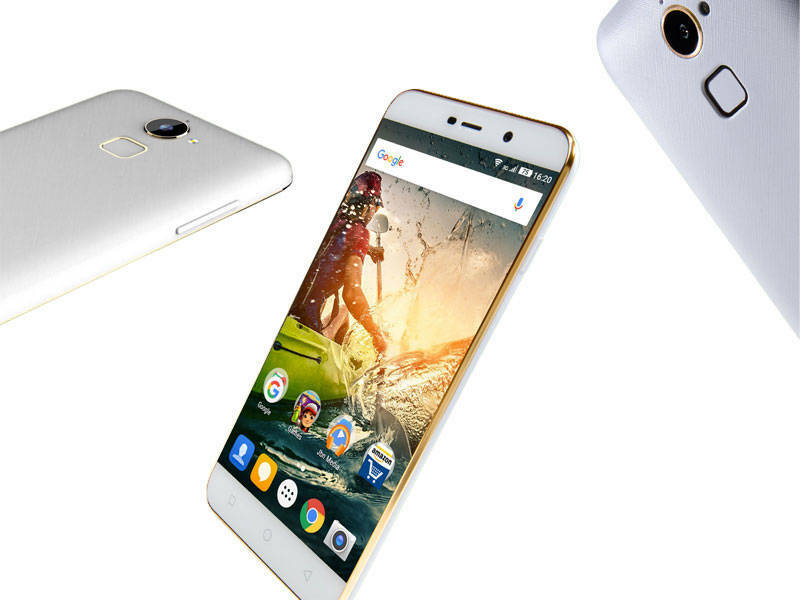 Coolpad Note 3: This mobile is exclusively available on Amazon only, where the cool pad is the very first brand to offer 3GB of RAM at such low price. 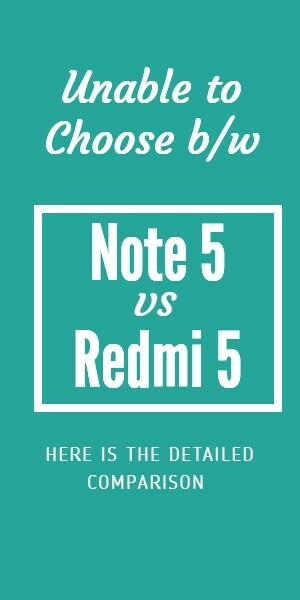 This gained the user attraction in the very beginning and the mobile is a huge success but it didn’t stand with redmi note 3. There is two version of this mobile but I personally recommend the other one because that is 1000 inr less in price and everything is just same except the battery. 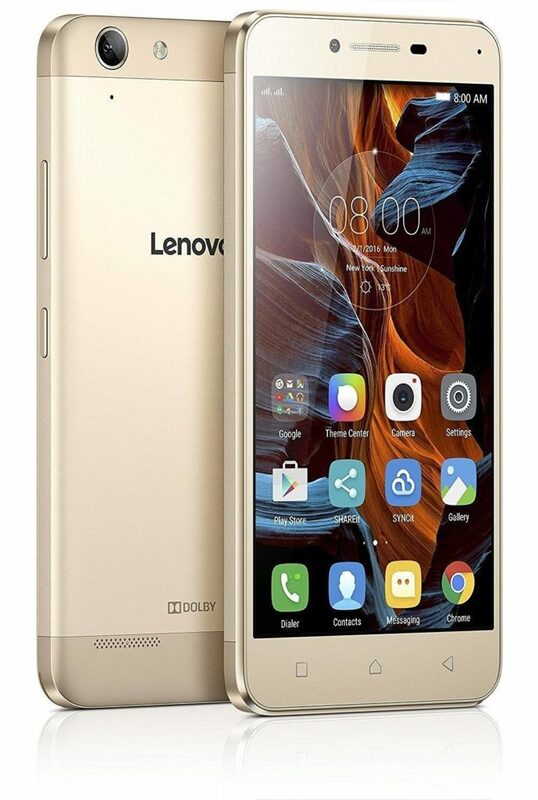 Lenovo Vibe K5 Plus: Another Lenovo Vibe series mobile this time it is Vibe K5 Plus this offers 3GB of Ram with Qualcomm Snapdragon 616 Processor which is best in the list. The camera pack is same like most of them which are 13 MP and 5 MP. This product is out for more than 6 months so there is no OS update till now. The battery capacity is not so great if you play heavy games it will drain out pretty quickly. 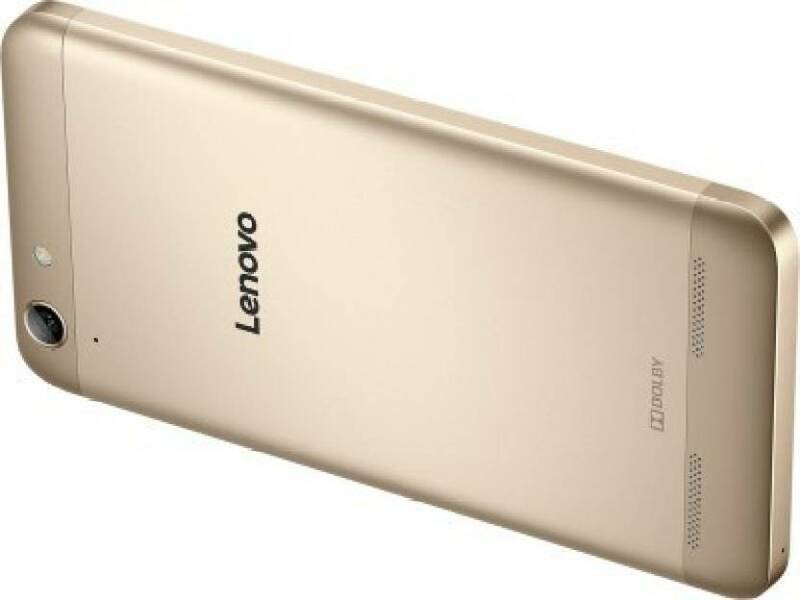 Lenovo Vibe P1M: This is the best Lenovo Vibe mobile under 8000 INR but it only offers 2 GB of RAM. The battery back up is pretty awesome it can simply last long 3 straight days on a single charge. 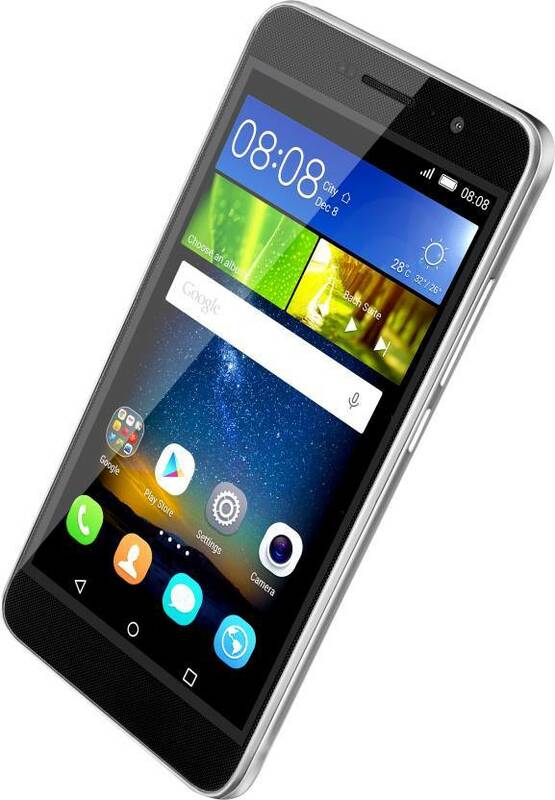 It runs on MediaTek MT6735P 64-bit Processor with 5 inch HD display. The camera quality is best on this list it does support 4G VoLTE in case if you didn’t find VolTE check your system update options. 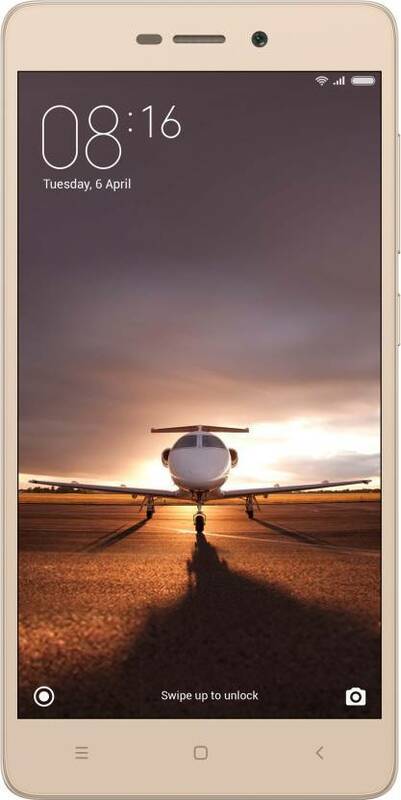 Coolpad Note 3 Lite: This is my favourite mobile in the list, I recommended this to few of my friends they really love this mobile. It supports multi-tasking where this feature isn’t available in high-end flagship mobiles. It runs on 1.3GHz Cortex-A53 MT6753 Mediatek Octacore which makes the performance very smooth and 3Gb RAM with 5 inch HD display combination is best in this range. Redmi 3S or Redmi 3S Prime: The latest mobile and shook over the budget mobile market within few mins of release. Although Flipkart announced this mobile in an open sale but it didn’t even last longer than a flash sale. We at Flipshope presenting auto-buy for these mobiles on every Flipkart flash sale. This Redmi 3s is the only mobile still running on flash sales even after releasing of 3 months. If you struggling to choose the best mobile in between 10-15k you might have to think about this product as well. Because it is that good I don’t have any negative thing to say about this product. This is undoubtedly the best mobile phones under 8000 inr. Next ArticleFlipkart’s Flop sale. The biggest flaw in Flipkart’s coding for flash sale of Letv Le 1s. Very good article publish by you. its gives a lot of knowledge about mobile phone under Rs.8000 good reviews by you. sir i purchase a new intex doongle for jio sim to connect with tp link router it is works?